At North Shore Equestrian Centre we pride ourselves on our dedicated services for the English Discipline rider, whether they are just starting out or have been riding for years. 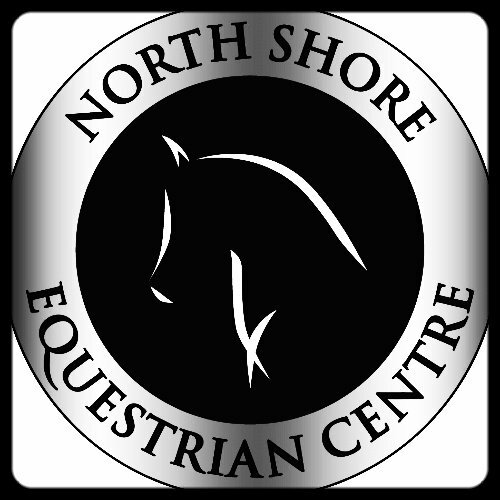 From our professional teaching staff to our full boarding and riding programs, North Shore Equestrian Centre offers high quality services to suit a wide variety of needs for riders all over the Lower Mainland. What can NSEC offer you? From September to June NSEC offers weekly English Discipline Private, Semi-Private and Group lessons. Starting at 8 years old, lessons are 45 minutes long and are taught by one of our EC certified coaches. Students only require a boot with a defined heel, we provide everything else! For more information on our rates and program commitment policies, please visit our Lesson page. During the summer months of July and August, NSEC offers week-long, half-day summer camps at various levels for children ages 7 and up. Whether riders have never ridden before or have been taking lessons regularly, we have camps suited for all levels of experience. Registration for summer camps opens every April. Level descriptions and registration forms can be found on our Summer Camp page. A unique experience for children who are too young to enter our lesson program but are already in love with horses. Play Dates can be set up for children starting at 4 years old. Participants get to help groom, tack up and get to take a 5 min hand led ride on their horse in our ring all under the watchful supervision of one of our trained instructors. Information on how to set up a Play Date can be found on our Play Date Page. NSEC is proud to offer Therapeutic Services to the residents of North Vancouver. Run by EC and CANTRA certified coach Megan McDonald, our therapeutic lessons offer one on one customized programs for each rider depending on their individual needs and goals. To get more information or get on our waitlist for this specialized program, please visit our Therapeutic Program page. For those riders who already own their own horse, or are looking to purchase their own horse in the near future, NSEC offers full service boarding and horse care services to our riders enrolled in or looking to enroll in one of our Hunter, Jumper or Dressage training programs. To see what is included with your board, please visit our Boarding page. Specialized Hunter, Jumper or Dressage training programs are available to those riders who own a horse or lease a horse at NSEC. Taught by one of our EC Certified Competition Level coaches, programs are customized to focus on each riders individual goals and needs, with options to enter the local show circuit at such shows as Thunderbird, Maple Ridge and Milner Downs during the summer show season. For rates and more information on these programs please see our Boarder/Leaser Programs page. NSEC offers quarter, half and full leases to riders who are ready to make the move from our Public Lesson Program to our Specialized Hunter, Jumper and Dressage programs. 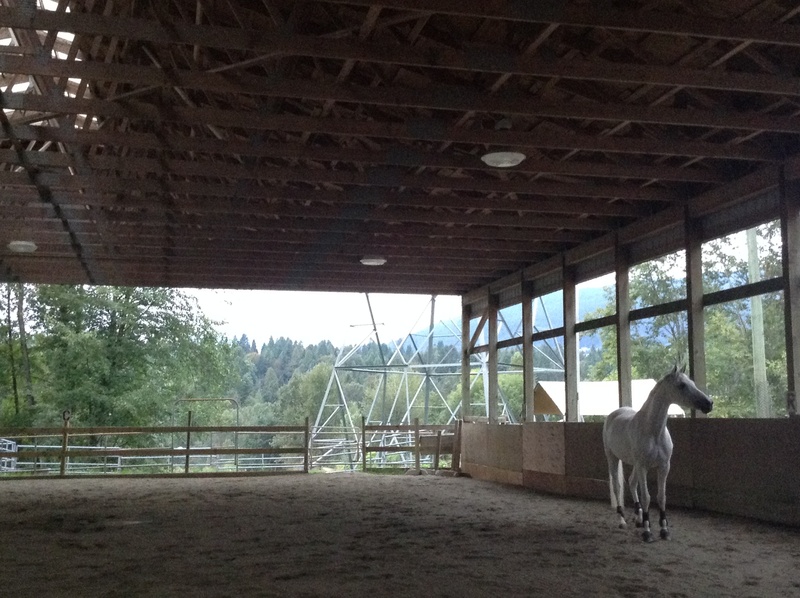 Riders are matched with horses that are currently available for lease to make sure that both rider and horse get the most out of their lessons and leases. For more information on leasing, please visit our Boarder/Leaser Programs page. During the Fall, Winter and Spring months NSEC hosts clinics from a variety of high-end coaches such as Bill Ulmer, Julia Bolstock, Andrea Strain and Rochelle Kilberg.